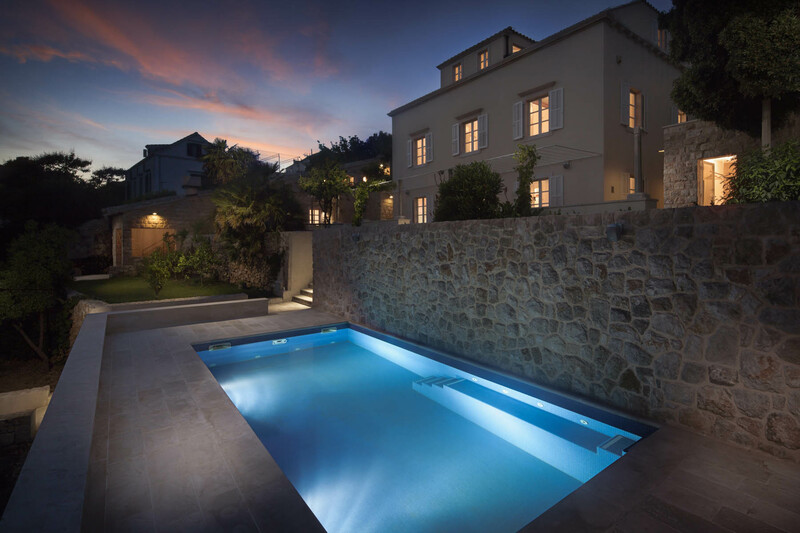 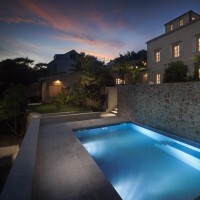 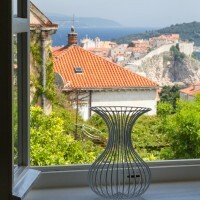 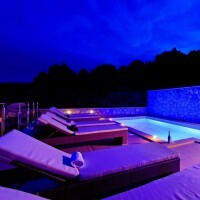 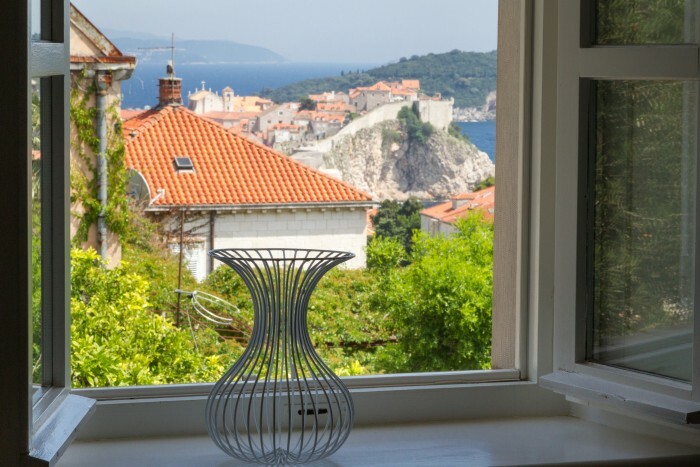 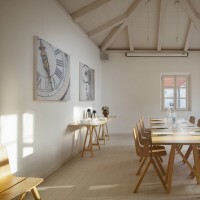 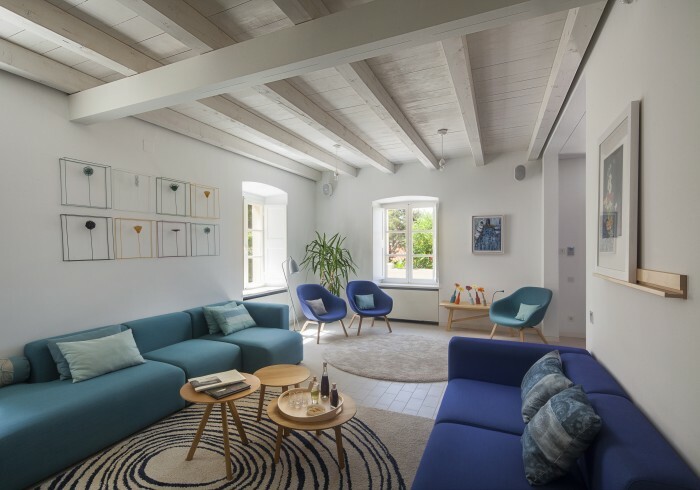 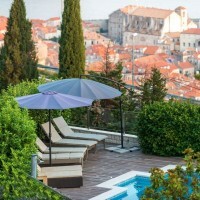 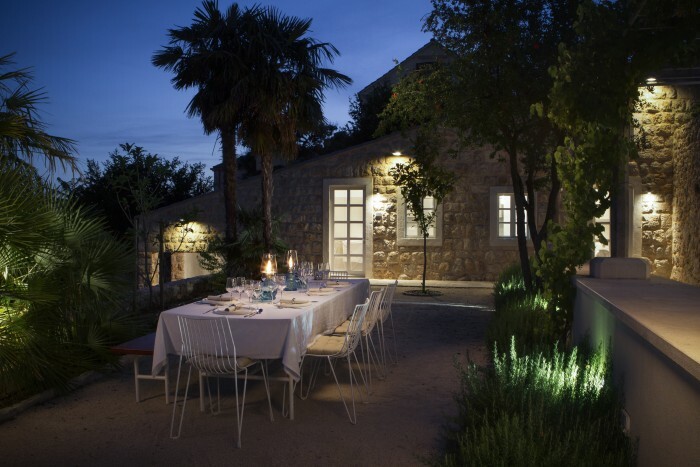 Luxury Villa Oasis is newly renovated residence, situated in the special city of Dubrovnik, just 400 m from the sea and 200 m from the center of the Old Town.Dubrovnik is a city of the unique cultural history and beauty, under the protection of UNESCO. 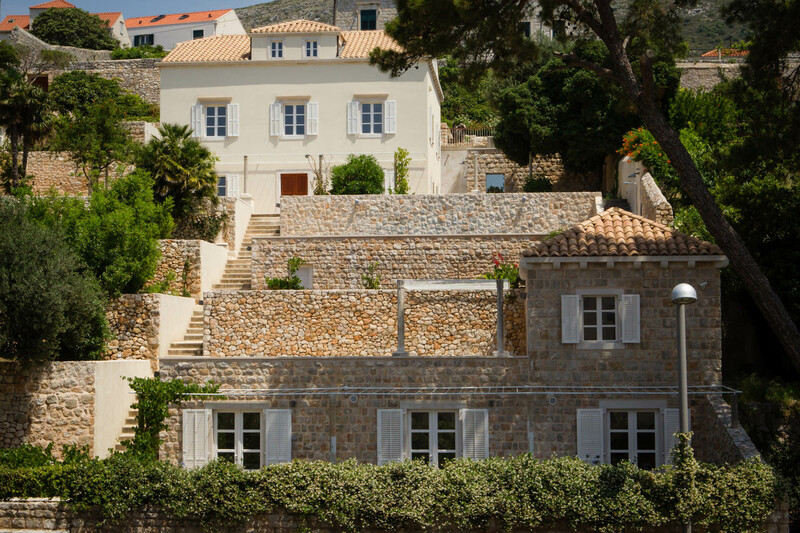 Beside the astonishing natural beauties, the Luxury Villa Oasis describes the famous lifestyle of the Mediterranean.Villa covers a rich exterior, hidden from any curious views, within the lovely surroundings of beautiful, Mediterranean greenery. 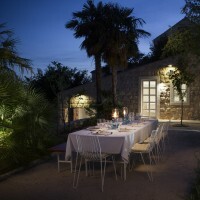 This is one exquisite 19-century-property with a breath-taking view of Dubrovnik and the sea from 6 different levels, all surrounded by amazingly decorated cascade gardens.This unique property consists of a main residential area with left and right wing, a separate Lux Heaven Suite, an outdoor pool, a sauna with shower, a meeting room and a bocce field.Villa consist 7 bedrooms, 7 bathrooms and is a suitable accommodation for up to 14 people.When entering from the street to the garage, an elevator takes you to the first floor of this outstanding property, where the Lux Oasis Suite is located. 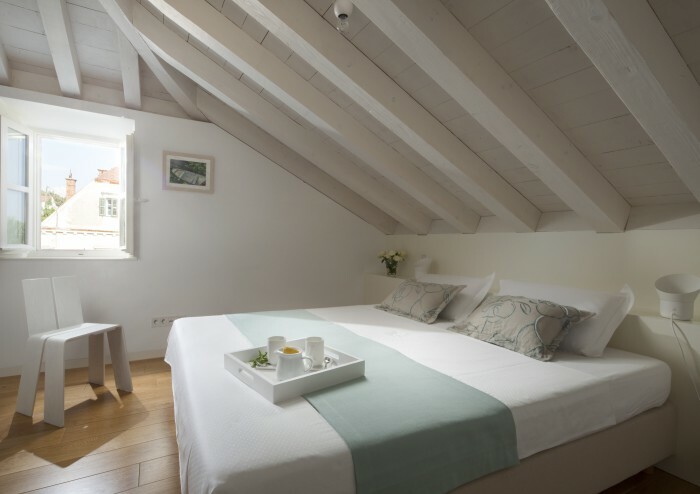 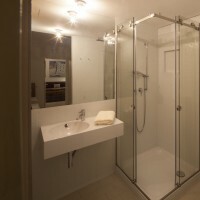 This special suite is actually a charming apartment consisting of one modern bedroom with matrimonial bed, a spacious living-dining area with equipped kitchenette, a bathroom with shower and its own terrace. 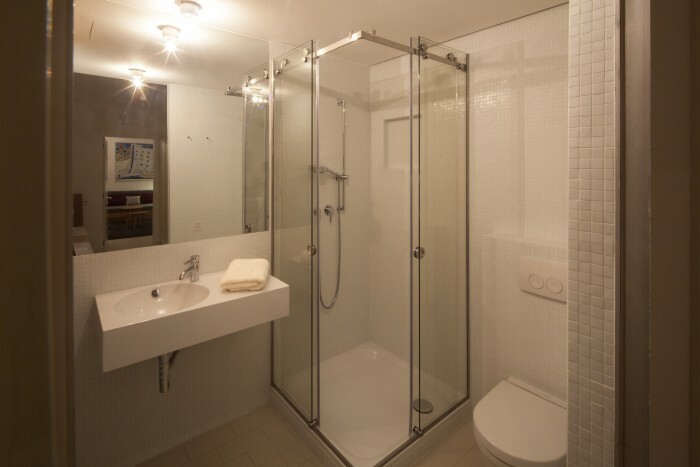 Going further up to the second floor of Oasis Suite by an elevator, a brand new and carefully decorated meeting room opens in front of you. 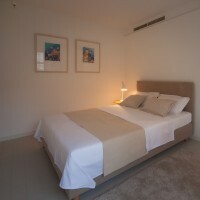 It is equipped with screen and projector, what is very helpful when doing some business during the vacation.The following level of this unique and sensational property is marked by the breath-taking pool area with deck chairs and sun umbrellas, also designed in two levels. 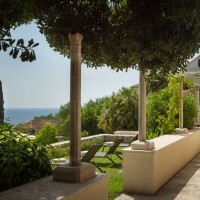 Next to this lounge are there is a wonderful garden, from which the guests can enjoy the homegrown vegetables. 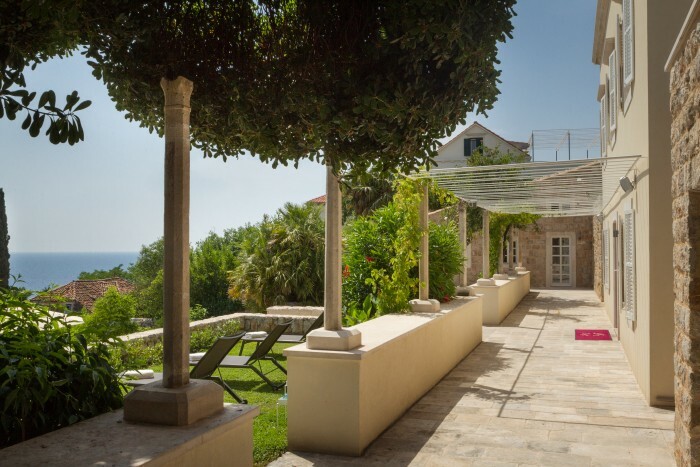 Also, a bocce field for entertainment is located on this same level.Finally, after reaching the top level of the property, there are fully equipped kitchen and BBQ on the left side of the residential building, which will provide an endless enjoying in the local cuisine. 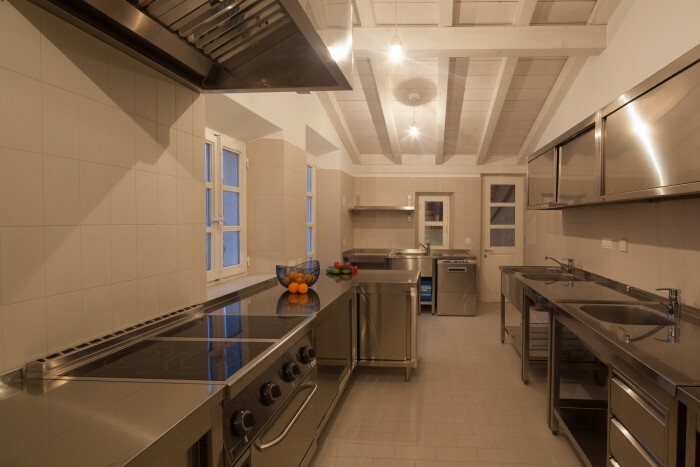 Above this kitchen, on the first floor, there is a separate bedroom with matrimonial bed and with en suite bathroom, created to enjoying peace and tranquility. 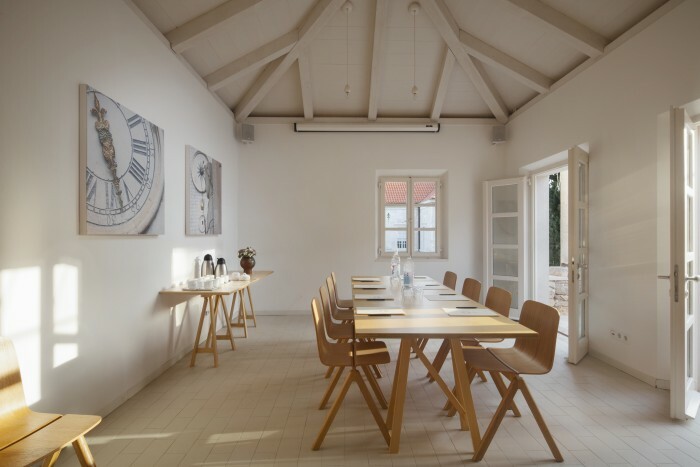 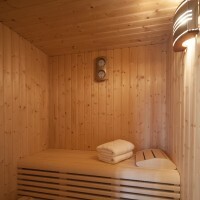 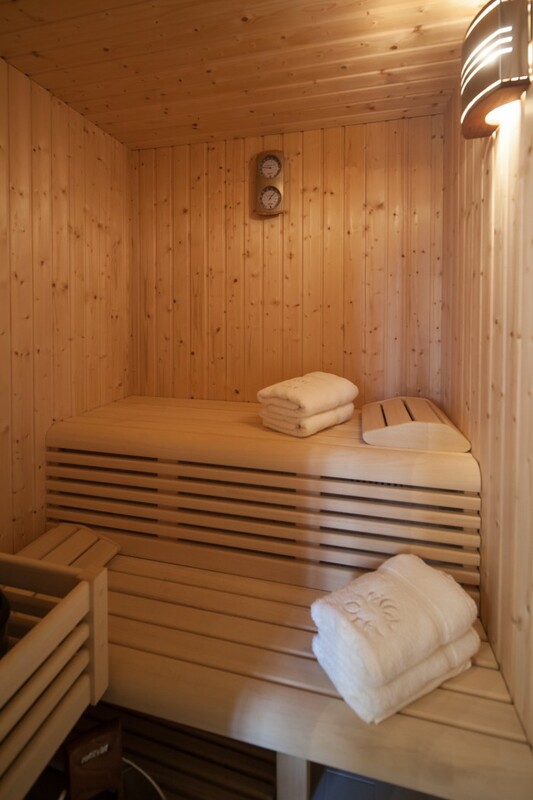 On the right wing of the main residential building, a sauna has found its perfect place.The central place of last level belongs to the 200 years old main residential building, which has been redesigned and renovated. 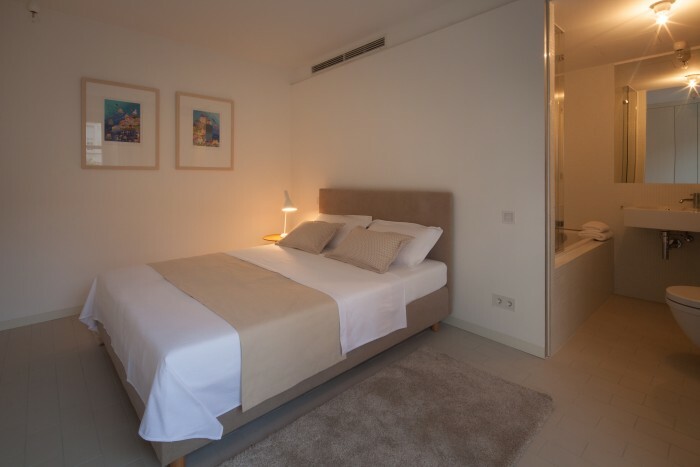 Within its ground floor, there are spacious living room, stylishly decorated dining area and a fully equipped kitchen.The first floor of the main residential building is created as a sleeping oasis, ideal for complete relaxation. 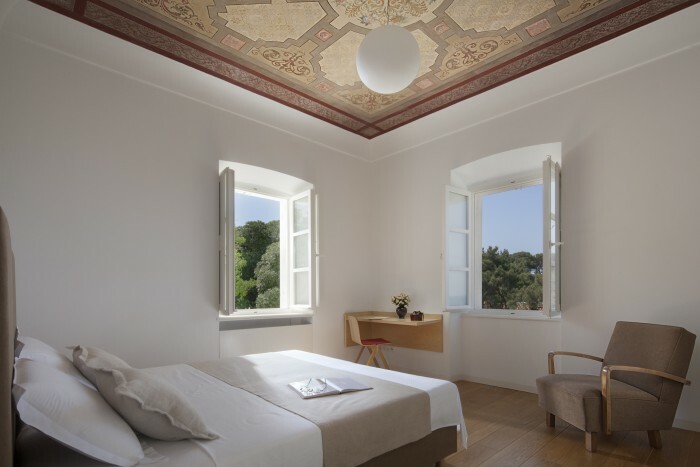 Four elegant bedrooms with matrimonial beds, en suite bathrooms with shower or bathtub, beautifully decorated with 200 years old ceiling drawings, are placed on this floor and will allow sleeping in heavenly peace. 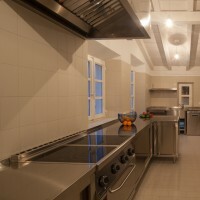 Villa Oasis is completely air-conditioned and it is equipped with SAT TV LCD TV-s, stereo, CD and DVD devices, Hi-Fi, WiFi, stove, oven, dishwasher, refrigerator, freezer, microwave, coffee maker, mixer, kettle, toaster, laundry room, safe, sauna with shower and toilet, indoor and outdoor fireplace, wine cellar and floor heating. Villa also has a garage with 4 parking spaces.The distance from the sea is 400 m, and from the city center of Dubrovnik 200 m.